Your local firm of Chartered Surveyors covering Bingley is Bingley Surveyors, led by George Passey FRICS. George is a fully qualified Building Surveyor and Fellow of the Royal Institution of Chartered Surveyors, with a wealth of knowledge of Bingley and the surrounding area. George carries out all survey types of residential and commercial properties and has extensive local experience of pre-purchase surveys. 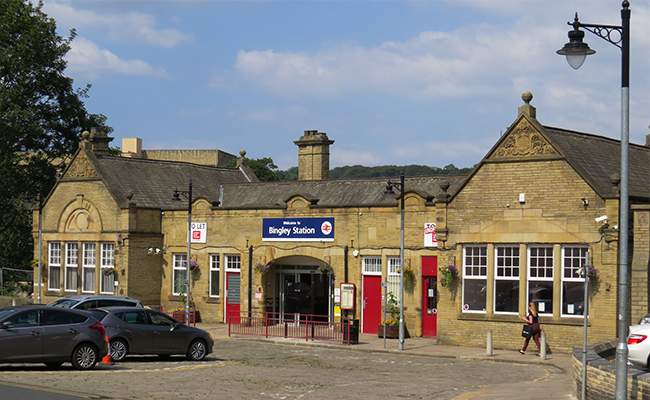 Bingley Surveyors is a trading name of Right Surveyors Yorkshire Ltd and a regulated firm of the Royal Institution of Chartered Surveyors.